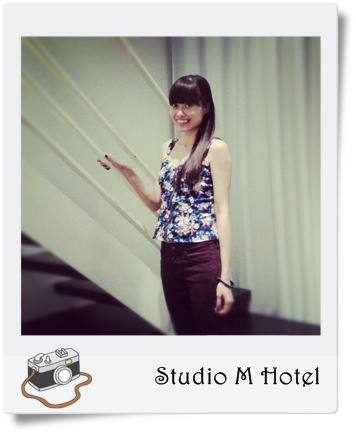 Went for an impromptu staycation at Studio M Hotel Singapore sometime early last week! Okay, to put it clear, I actually didn’t stay over. But the Boyfriend did. And I ended up going there early the next morning and brought him breakfast! The reason behind this whole “staycation” thingy.. I guess he knows how “upset” I was that he’ll be going away for two weeks in December, and leaving me all alone here 🙁 The last time I recall he left was when he went to Tekong for 5 days.. And I believe the longest time we have not met each other (ever since we were together) is also +/- 5 days? Can’t imagine he’ll be going away for 15 days, without me? He is probably going to compensate by buying back lots of souvenir for me. 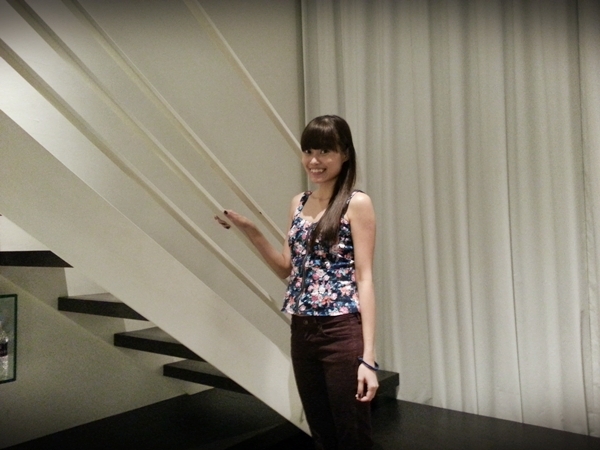 ANYWAY, back to the stay at Studio M Hotel. We checked in at around 14:00 and spent the rest of our afternoon there. Bought Subway sandwiches with us before we checked in so that we didn’t have to go out to look for lunch. Because even though Studio M is located near to Boat Quay / Clarke Quay area, it still isn’t exactly near / convenient for us to go out to get food. 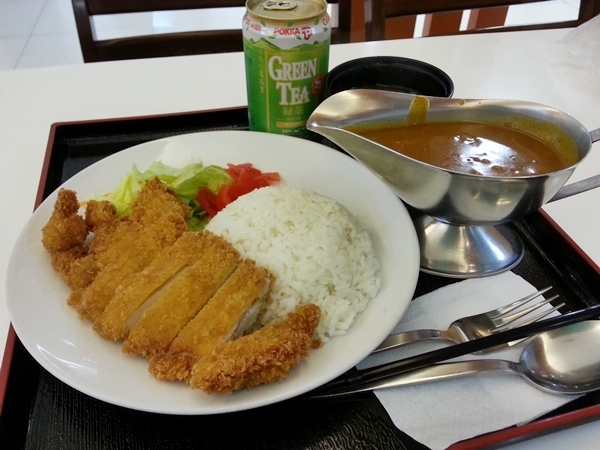 So, we decided to stay in and only went out to Liang Court to get dinner later at night. *Not much photos took that day because I forgot to bring my camera out. 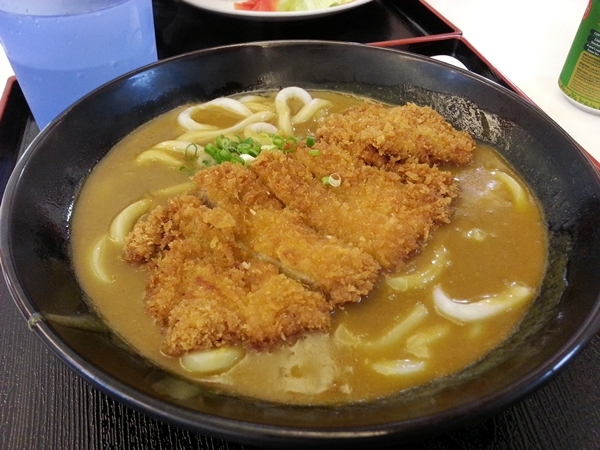 Really nice chicken katsu curry udon! 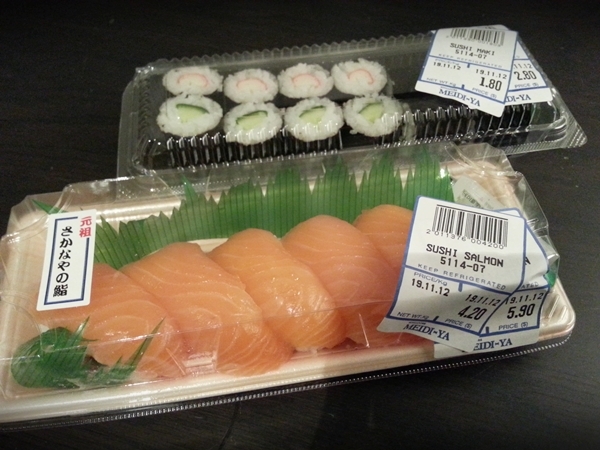 After dinner, we went to shop around the supermarket and some nearby shops, before walking back to the Hotel. 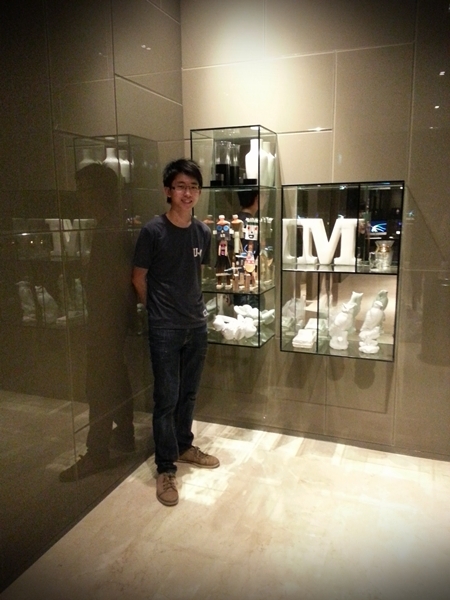 Before going up to our room, we decided to check out the pool that is at Level 2. 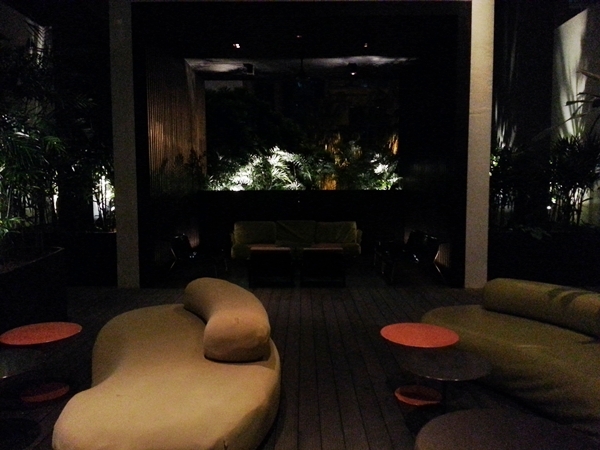 I didn’t take any photo of the pool because it was really dark and my phone can’t capture well under the lightings. But the pool look really great, and there is one whole area next to the pool whereby there are lots of sofas for you to just sit back and relax. Back to our room.. We got sushi to accompany us while watching tv. Major love that the television in the hotel rooms usually have lots of different tv channel. 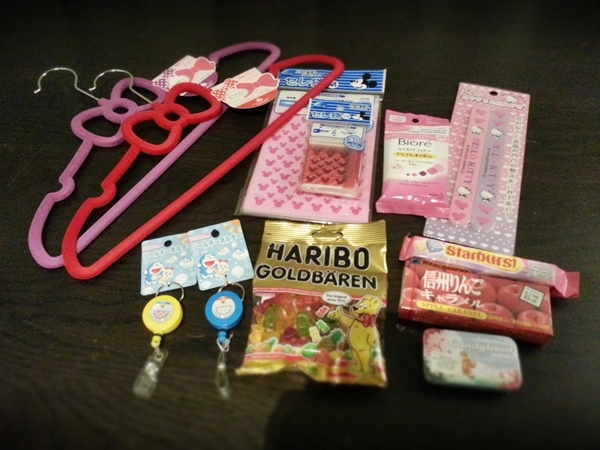 Mini haul of the day! together with Uniqlo Ultra Stretch Jeans in Wine. So as I was saying, I didn’t stay over that night.. I didn’t want to stay and watch him study all the way till the morning. (Poor boy having his exam this week.) But I still woke up early and came over with McBreakfast. And I brought my camera along so that I can take pictures of the room. I think I forgot to mention how much I love the room. It looks so simple and clean, with big ceiling-to-floor-windows and a bed that is upstairs. Bf loves the room too and said we should build a house like that, with stairs to our bed. Ya, if only we have a house that have such a high ceiling! You can actually see the pool when you look out of the window. *We’re staying at the 4th floor. Checked out of the hotel that day at noon. After which, we decided to walk over to Central to grab some lunch before heading back home. Rest and changed, before we met up again at night and went for food tasting session for my sis’s wedding banquet at Traders Hotel. But I shall leave that and all the photos for the next entry..